Nice series! You captured some great emotions here. Keep up the great work! Love the emotion you captured here. 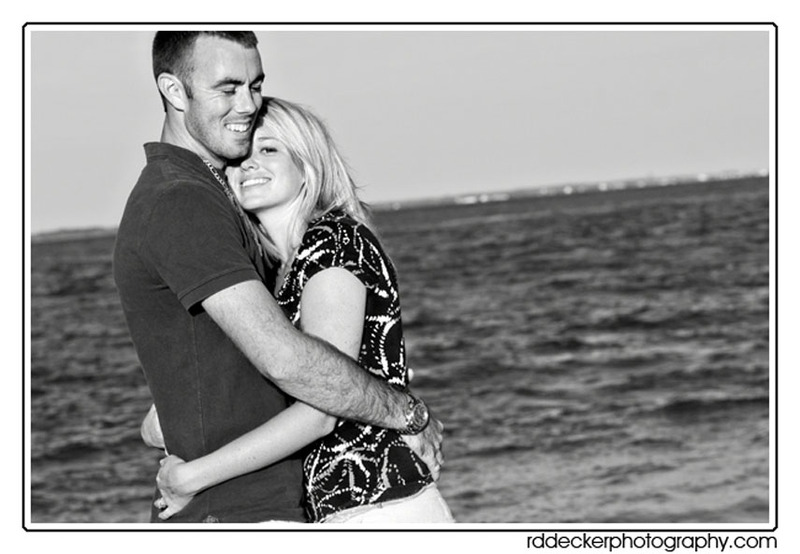 The black and whites are classic and sure to be lasting memories for them! Great use of off camera lighting! Really love the photo at the brick wall. 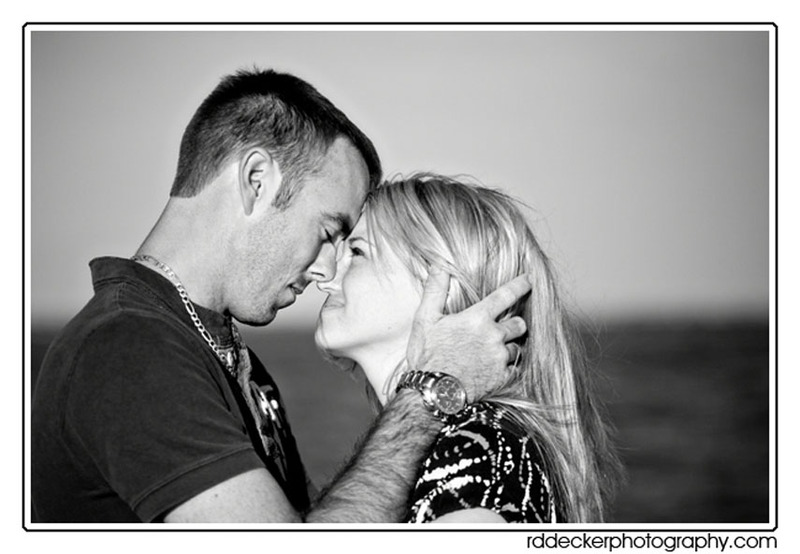 Loved these photos, you did a great job capturing their feelings for one another. The Black and whites were beautiful. great blog, I really enjoyed looking through your work. 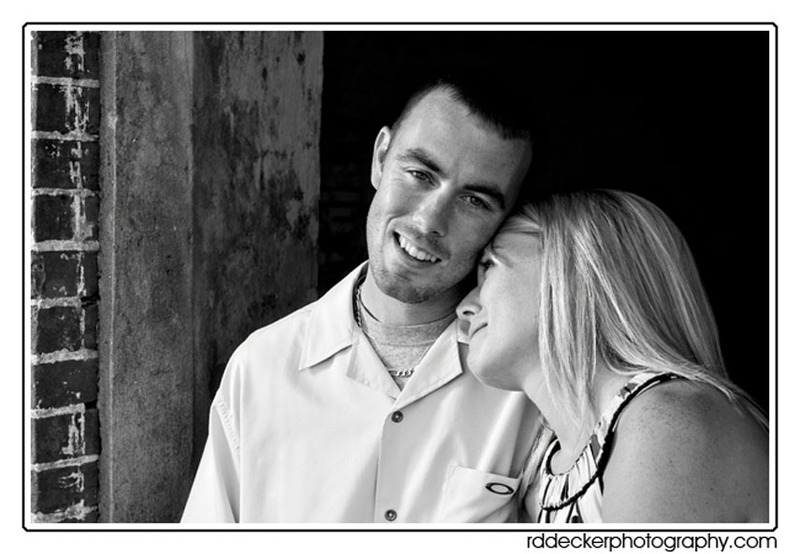 Hi Bob, seeing this series of images of this couple makes me wishful that I ever had or will ever have again someone who would get some beautiful lasting memories of our special interest for one another. 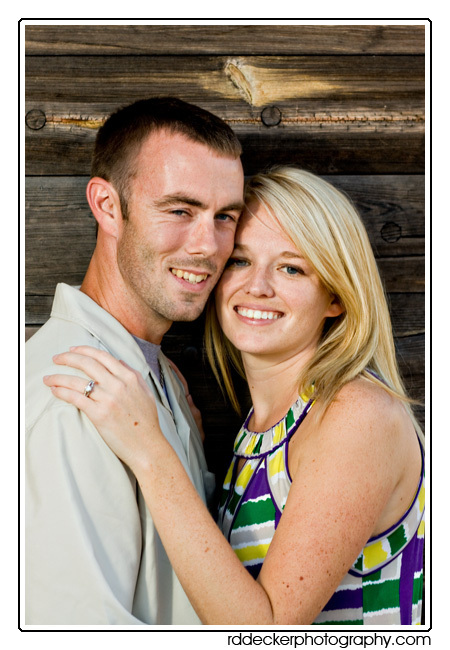 This is one lucky couple and I am sure they will treasure these endearing and personal images for a lifetime! The couple look so happy, great job capturing that! Looks like you all had fun. The pictures look amazing. Great couple too! I dig red brick walls and sandy beaches, you captured the love between them, looks like all of you had a great time. I am sure everybody enjoyed the images. Thanks. Wow what a great moment in that last photo! She has such a nice expression, I love that photo! Great couples you’ve photographed. Fantastic photos.